Who doesn’t love a sneaky beverage or two on a long-haul flight? Well, we’re sorry to burst your bubble, but now there’s one destination where you’re going to have to forgo the complimentary happy juice. The British Embassy in the United Arab Emirates has warned tourists not to drink on flights to Dubai, where it is illegal to be under the influence of alcohol, even if you drank it when it was legal to do so. Though this warning wasn’t just a friendly reminder. It comes after a woman was arrested and held for a month in Dubai because she drank a glass of wine on her flight over from Britain. She has since been released, but the high profile case serves as a warning to travellers not to turn up sloshed if it’s illegal to do so. Even if it was just one glass. 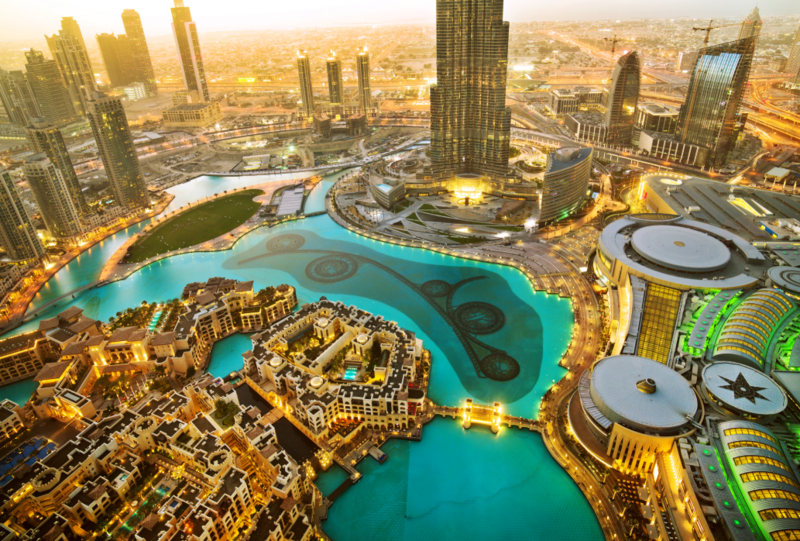 In the United Arab Emirates, it’s illegal for non-Muslim residents to drink or purchase alcohol without a licence, which poses a problem for non-residents as it’s not possible for non-residents to obtain a licence. As a tourist, you can buy alcohol in a licenced venue, but it is against the law to be under the influence. According to Lonely Planet, this is rare, and generally only happens if the person in question is acting disorderly and attracts police attention. Yes, it’s a real-life Snakes on a Plane story, only with significantly less swearing and far fewer guest appearances from Samuel L. Jackson. Need a Monday morning pick-me-up? Score yourself a spot on the trip of a lifetime from Excite Holidays! Find out how right here. The flight got halfway to its destination before deciding to turn back. Why it didn’t just continue its journey is beyond us. We mean, you made it that far, right?